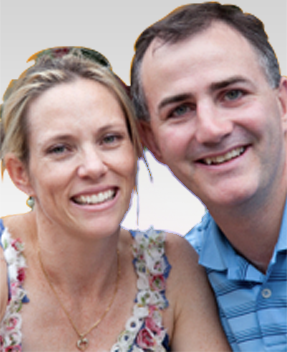 A subclass 461 visa is a New Zealand Family Relationship visa which allows the partner (married or defacto) of a NZ citizen to remain in Australia for a period of up to 5 years with their NZ citizen spouse. 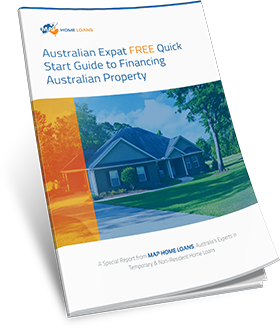 If you are residing in Australia on a 461 NZ visa & applying for a home loan there are some important distinctions that you will need to be aware of if you are looking to buy your first home here in Australia. Here is some information to help you understand what your options are and how to get the process started. The general rule is that temporary residents on any type of visa will require a 20% deposit. However, it is possible for a spouse of a NZ citizen on a 461 visa buying their first home in joint names to potentially borrow up to 90% and even 95% of the total value of the property. Although many providers will advise that 80% is the maximum you can get, we have some special arrangements with a number of lenders which could help you borrow more if necessary. This means you could get into your own home sooner with a minimum 5% deposit plus stamp duty and costs required. We have been told we can only get 80% LVR? 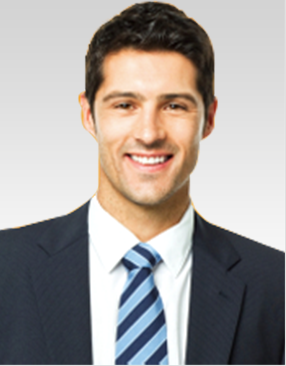 We can help 461 visa holders obtain up to 95% LVR on their home loan in some cases. Contact us and find out how we can help you. Can I get extra features on my home loan? 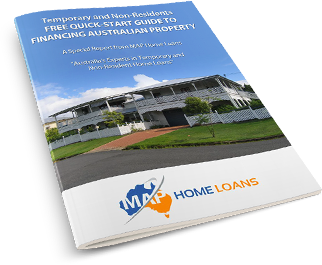 If you want more than just a basic home loan there is no reason you won’t be able to find a loan which can offer you the flexibility and additional features you are looking for. 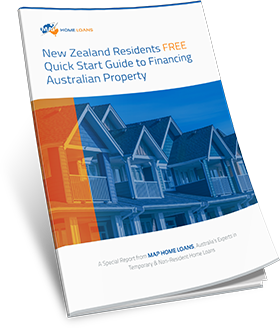 The home loans which are available to NZ citizens and their partners have the same features Australian citizens and permanent residents. Will I have to pay high interest rates? No – not all lenders are available to you on this visa however those that are do not charge you a higher interest rate or fees due to your NZ partner visa. Do I need to seek approval from the Australian government? The partner who is on a 461 visa will need to seek approval from the Foreign Investment Review Board before their purchase and home loan can be finalised. The spouse who is a NZ citizen will not need to get approval. 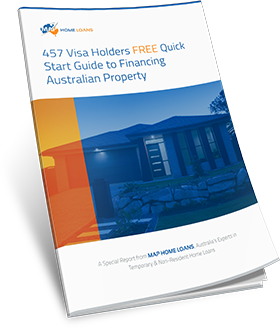 Are you looking for a home loan on a 461 visa? We specialise in helping temporary residents like you find the right finance package for their needs. Give us a call today and find out how we can help you.